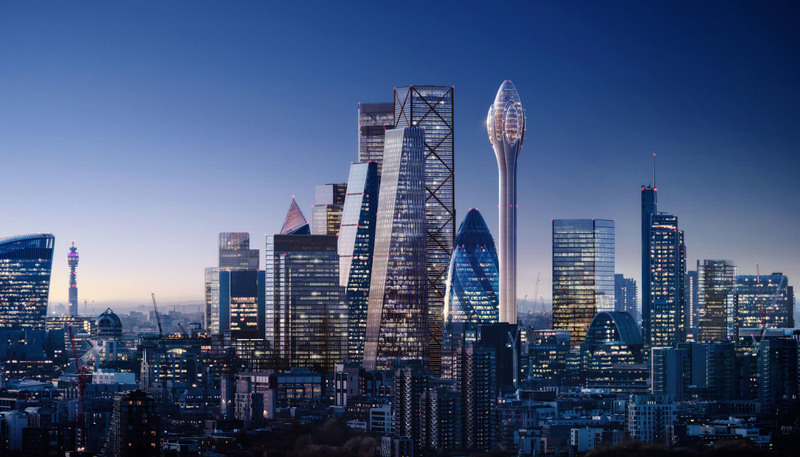 London’s 1,000-foot-tall Tulip tower looks like it might have an easier time receiving approval than first thought. 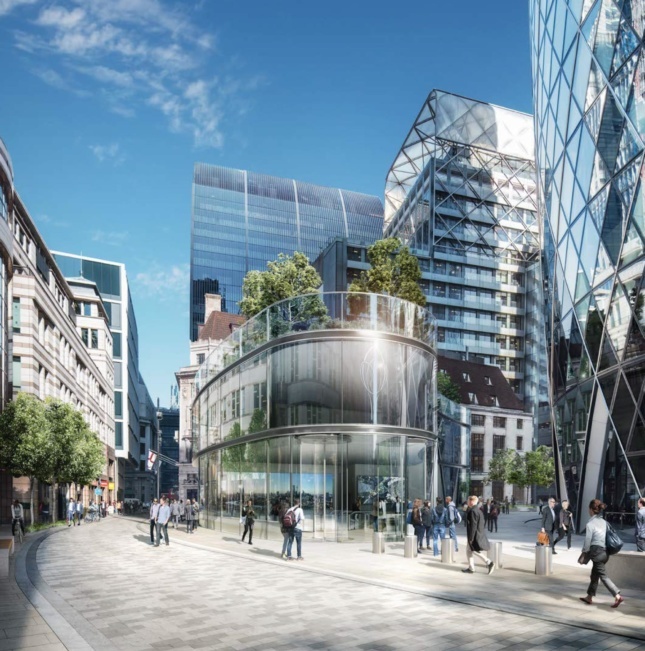 Plans for the Foster + Partners–designed observation tower will go before London’s Planning and Transportation Committee on April 2, but before that, planning officials have released a 152-page document expressing their support for approving the project. The tower was controversial from the beginning. 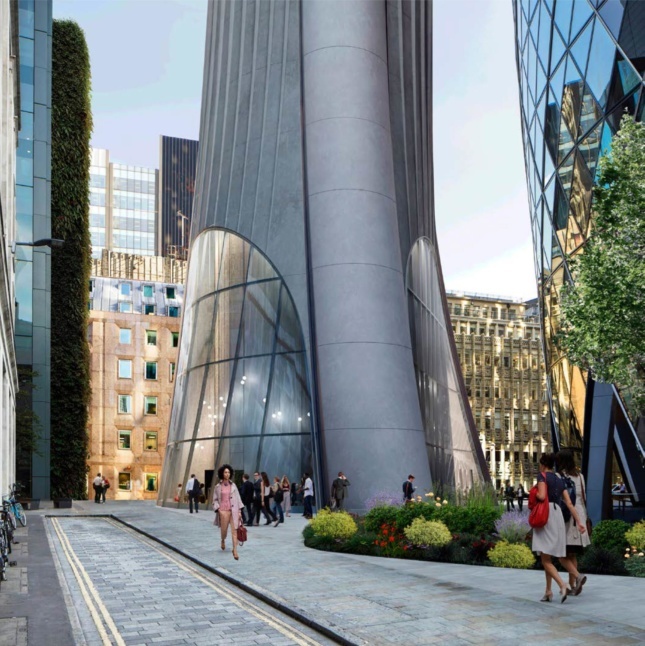 The Tulip would loom over the neighboring Gherkin in Central London, both developed by Jacob J. Safra, and its distinct “concrete-stem-and-glass-bulb” design drew ridicule online. The tower’s siting would also, according to a report released by the Greater London Authority (GLA) in January, impede views of the historic Tower of London. Questions over whether the building would contain an area open and free to the public, as required by the London Plan, were also raised. The GLA’s report came on the heels of concerns submitted to the City of London shortly after the tower’s reveal, wherein the London City Airport questioned whether the rotating, Ferris wheel-esque pods on the tower’s exterior would interfere with their radar systems. The report released today acknowledged these issues, but on the whole, recommended the planning and transportation committee approve the scheme. AN will follow up on this story following the committee’s vote on April 2.